HomeCould the Ancient Art of Tai Chi Help Reduce Depression? A recent study carried out at the Massachusetts General Hospital shows that practicing the ancient Chinese martial art of Tai Chi may help to reduce symptoms of depression. The study focused on members of Boston’s Chinese community, who enjoy tai chi, but tend to avoid conventional treatments for depression. Whilst tai chi has long been considered beneficial for stress reduction and anxiety, no studies have been carried out into its effects on depression. The study lasted 12 weeks, with all participants being Chinese Americans who responded to adverts offering Tai Chi sessions for stress reduction. Interviews and assessments of each participant were used to determine their suitability for the study. Those that were eligible were Chinese-Americans who were fluent in Cantonese or Mandarin and had a diagnosis of a major depressive disorder in the mild to moderate range. 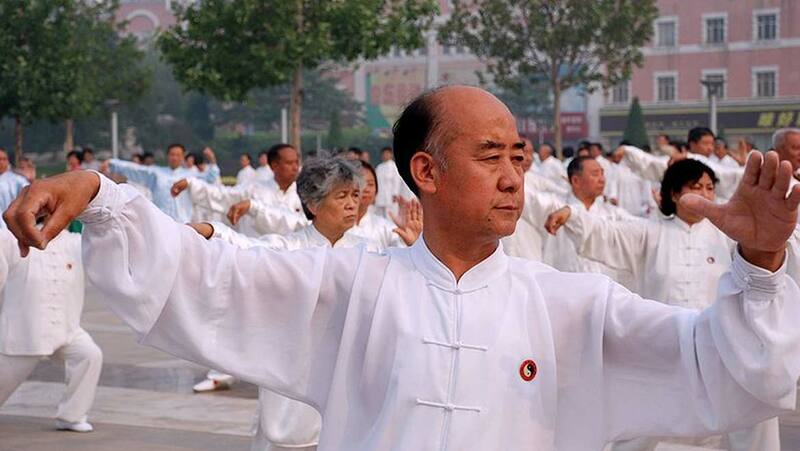 Additionally, the participants had not carried out Tai Chi recently and were not using any psychiatric treatments. The participants were split into three groups: group one received tai chi classes, group two (the active control group) participated in educational sessions and group three (the passive control group) were held on a waiting list. Of the 67 participants who started the study, 50 completed the 12 week intervention period. Group one received tai chi sessions twice a week and were also asked to practice at home three times a week. Group two also met twice weekly throughout the study session but instead of tai chi classes, they participated in educational sessions on subjects including mental health, depression and stress. Group three were assessed during and after the study period but received no intervention. The participants of groups two and three (active control and passive control) were offered free tai chi classes after the study had finished. The findings, released in the Journal of Clinical Psychology, showed that after the 12-week study was completed, participants in group one (tai chi) showed a significant improvement in their depression symptoms than participants in both control groups. All participants were assessed again at 24 weeks, with those in group one (tai chi) showing a sustained, statistically significant improvement. Further studies are also required to extend into a wider range of ethnic and racial groups, as well as trying to determine exactly which component of tai chi could be responsible for the beneficial effects.